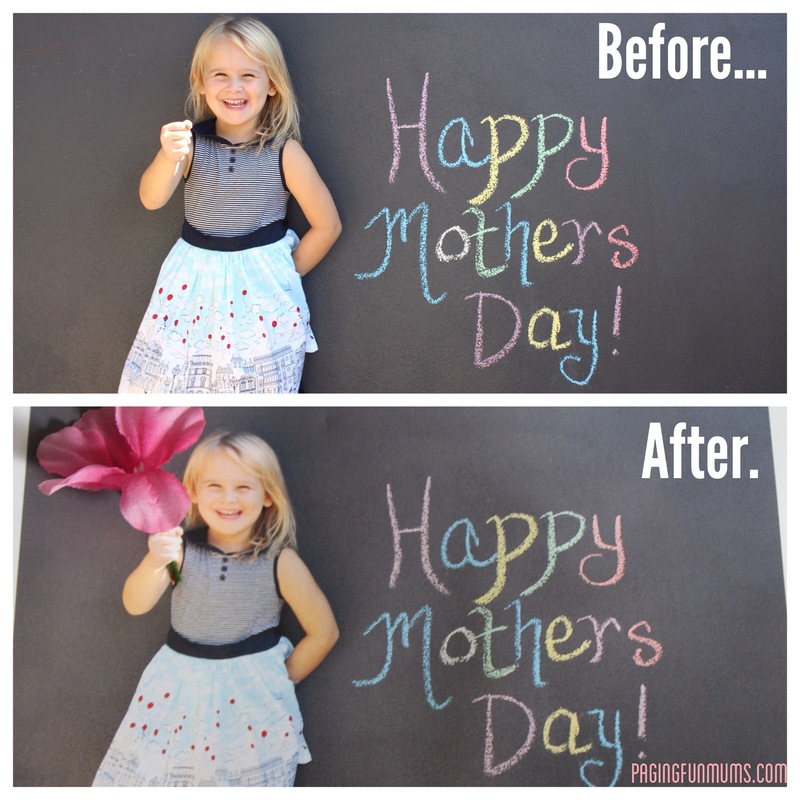 This week we brought out the sidewalk chalk to make this cute Mother’s Day Card. We simply wrote ‘Happy Mother’s Day’ on our rendered wall & had the kids pose with their fists towards the camera. 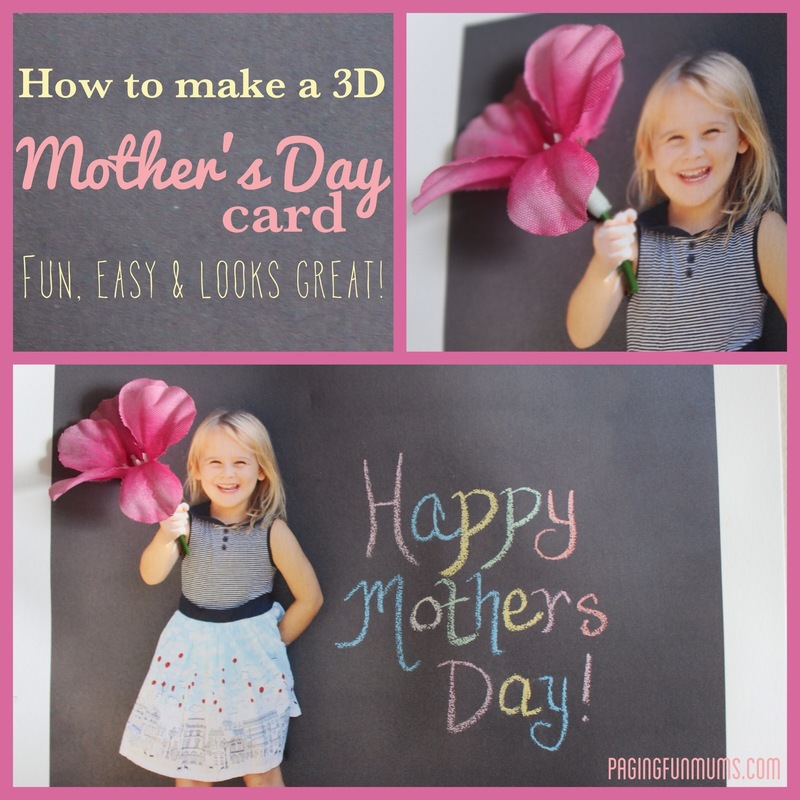 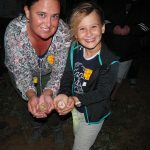 After we printed the photo we made two tiny holes above and below their fists and inserted the stem of the flowers.